Description: This property sets the ultimate benchmark in convenience with a position on the doorsteps of Toukley CBD. This property features a 3-bedroom, original home, Sunroom to soak up that relaxing afternoon sun, Single lock up garage, walk in pantry and open plan living / dining. This home is perfect for the savvy investor or first home buyer. Being so close schools, Toukley CBD, Doctors, Supermarkets and being walking distance to club Toukley, this home is not one you want to miss. 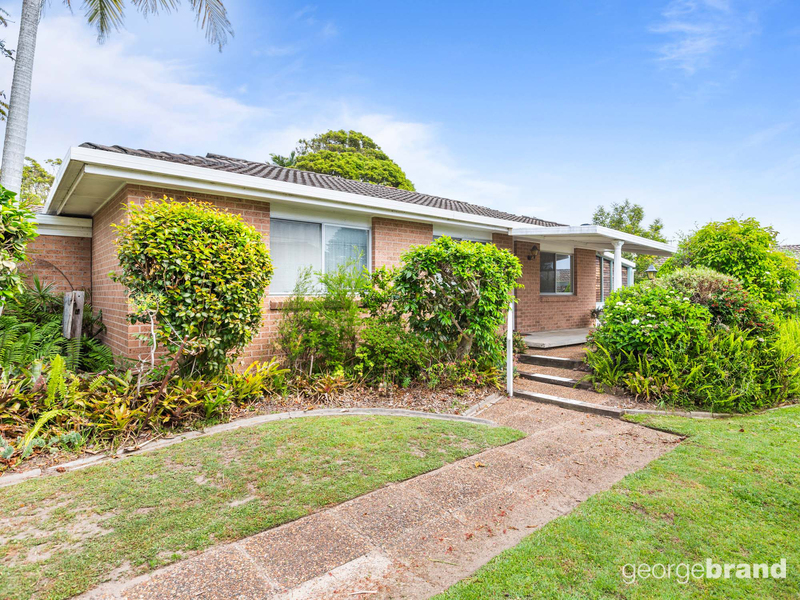 Contact George Brand Real Estate Toukley Today!!! Email George Brand Real Estate Toukley Now!